The month is progressing and so are we — this week’s highlights are updated integrations for even better customer experience. Add a minor fix to the signup. 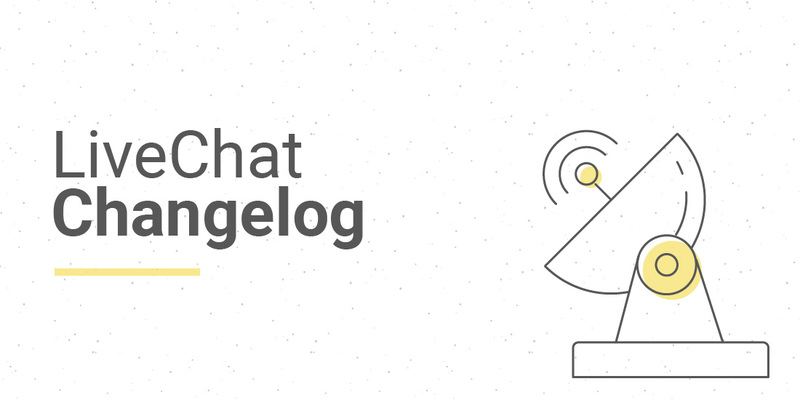 Add “Sign in with LiveChat” to Magento 1.9 integration.